Remember the wedding scene in the film Clueless where the entire female portion of the guest list were fighting over the bouquet at their teachers big day? Well that is how I felt this weekend past. But there were no flowers and I wasn’t at a wedding. I spent Saturday afternoon in what felt like a battle. Where was I you ask? A mass vintage sale by Oh Henry Vintage. Picture this – racks and racks of stunning vintage and thrifted pieces, cool tunes playing. The doors open and it is a mad rush by A bunch of op shopping fiends to grab the best picks before they were all scooped up. It was exhausting. But totally worth the pushing, shoving and elbowing for the two stunning dresses that came home with me. I love a good vintage or market sale. 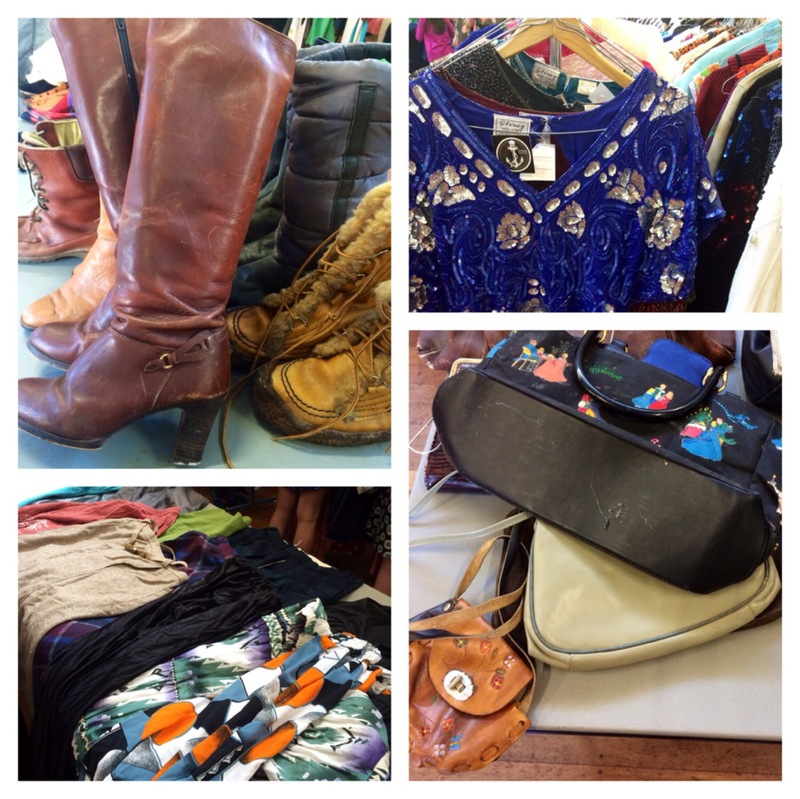 Stacks of gorgeous pre-loved pieces for a quarter of the price without all the fuss of sorting through the racks (like you would at an op shop). 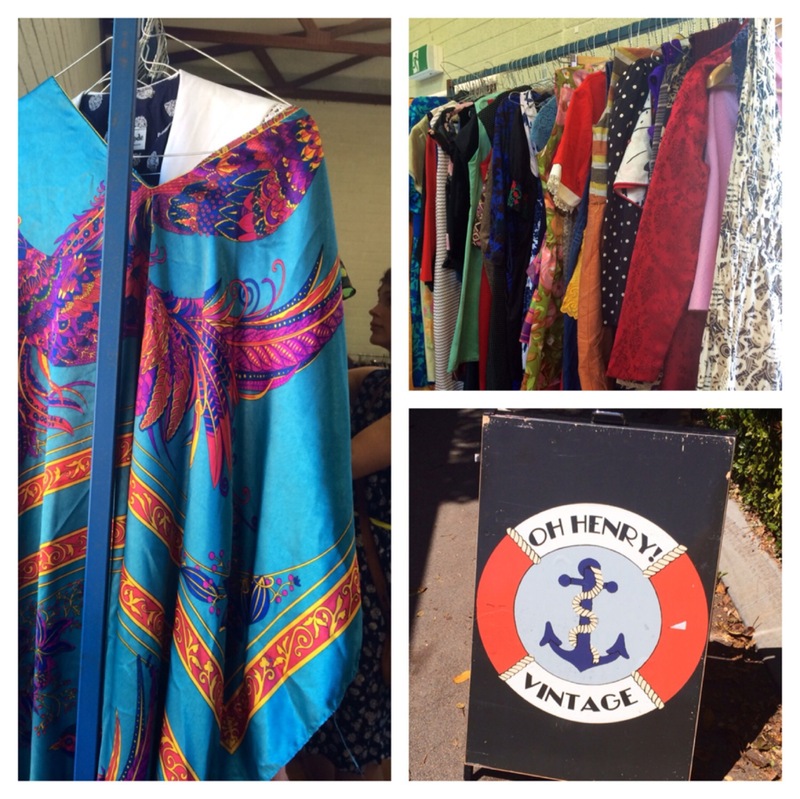 The event organisers do it for you, and when I saw the Oh Henry Vintage sale advertised I had to be there. My friend L and I probably weren’t ready for the intensity of the shoppers, but we still managed to have a great afternoon. I am a regular market-goer, and I’m frequently asked by friends and family what is upcoming. So why not support local creatives and businesses with these upcoming Perth events. You can thank me later. 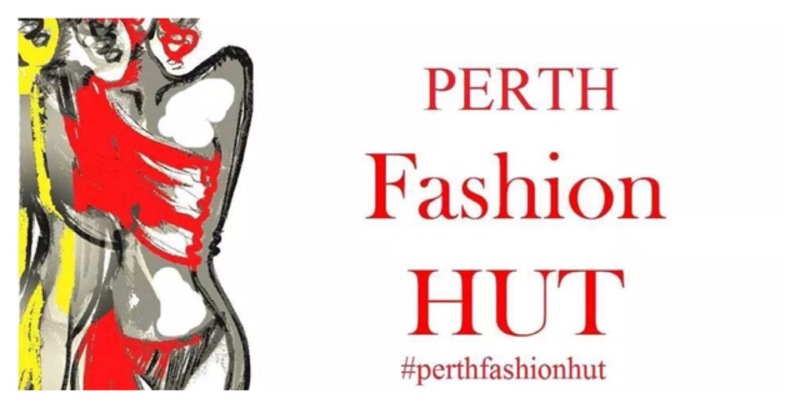 The Fashion Hut is a new concept by a community of Perth creatives including emerging WA business Kaftan’s By Clara to promote and expose local WA designers and artists. I know a few fellow bloggers who have raved about this market, so it has got to be a good one! Held at the sunny Little Bird Cafe in Northbridge, you can grab a great coffee and browse the best of Perth’s designers in one hit. The market will be held every second Saturday of the month till February. WHAT TO EXPECT: A little bit of everything LOCAL. Firstly, what a gorgeous location to hold a vintage market. Secondly, who doesn’t love all things vintage? 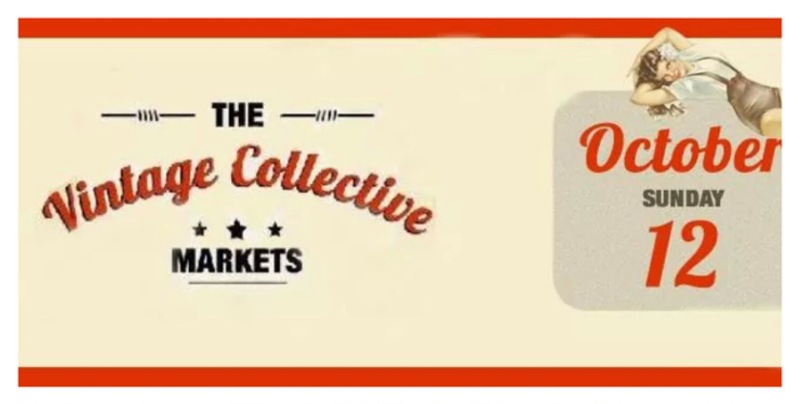 The Vintage Collective Market is a free, family fun day out in the Swan Valley with a little bit of something for everyone. Cars, clothes, trinkets – you will find it all against the gorgeous back drop of a well known winery. And who doesn’t enjoy a road trip? WHAT TO EXPECT: Fashion, home-wares, vintage cars, wine. Well worth the mini road trip. A vintage and retro market at the much loved North Perth bar and hotel, The Rosemount. You don’t have to travel too far for this one, and it boasts a mixture of original clothing and jewellery, bric-a-brac, art and more. Held on the last Sunday of every month, this is one market not to be missed! 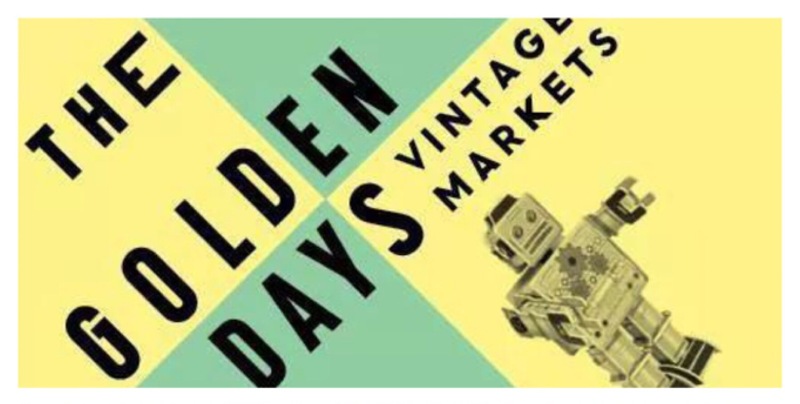 WHAT TO EXPECT: All the best in vintage goodies, in a familiar, centrally located location. I love Etsy! You can find anything, everything and more on the online creative space. 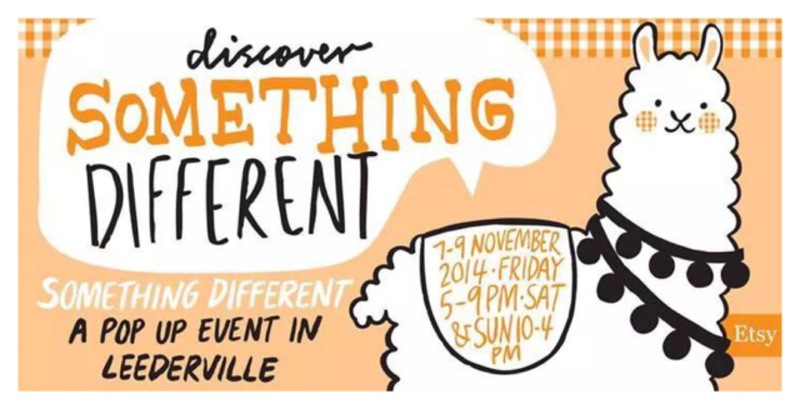 And this super special market is organised by the WA Etsy Street Team. The three day event is set to be a wonderful weekend filled to the brim with all the best things in life – food, workshops, market stalls, drinks and time to relax and enjoy the atmosphere of the festival style event. This is set to be HUGE. I’m personally VERY excited. WHAT TO EXPECT: Music, laughter, the best of WA artisans and creatives, ETSY, drinks flowing, craftiness and fun. What is your favourite thing about the markets? I’d love to get my hands on some of those garments to re use for my stitching !! You’ve done a great job of advertising the various upcoming markets. Blogvertising – such a help to the various event holders. Continue spreading the word. I would love to go to this! It seems amazing!! Great post. I live in Doha and what is lacking here is great vintage stores and markets. Great post. I’m the Queen of online shopping living here. We have fab shopping in Doha which I love but I’d give anything for weekend markets! Hahaha! Go you! I’m a tiny bit obsessed with the online shopping world but it’s nice to mix it up! Maybe you can start your own? Hehe! I’m in Leederville, so lucky that one is still coming up!